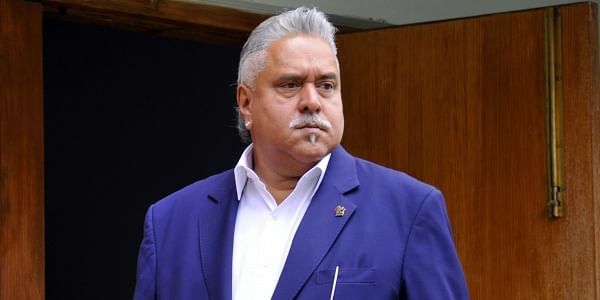 NEW DELHI: A special CBI court earlier on Wednesday completed hearing on bail applications of all 11 accused in Vijay Mallya loan default case. The court will announce its order in the case today. The basic arguments were put up by defence lawyers who were replying CBI counsel's arguments on Tuesday who opposed bail to all the accused.